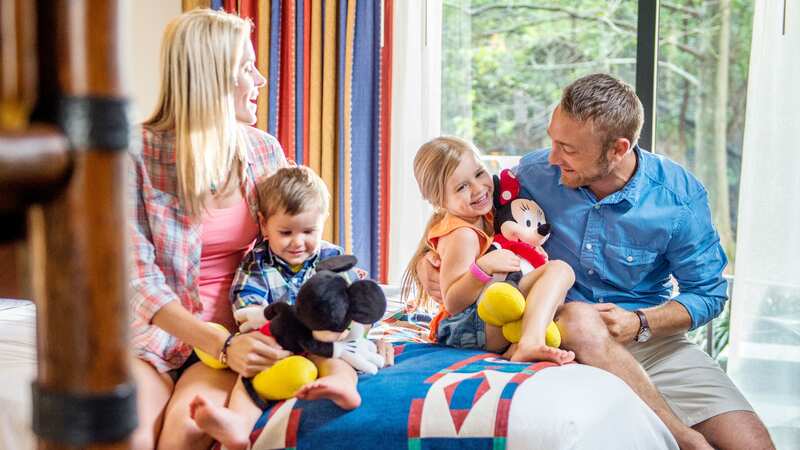 Invigorate your mind and body at Senses — a Disney Spa and Salon, a retreat reminiscent of a serene Floridian garden at the turn of the 20th century with a full-service spa, health club and salon. Utilizing therapeutic and revitalizing techniques, Senses Spa boasts a soothing confection of unique therapies—facials, massages, body wraps and aromatherapy—designed to elevate your mind and rejuvenate your body, so you’ll feel amazingly refreshed. For men, women and children, this sleek salon offers a full range of services. Look and feel your best with a new haircut, style, blowout or trim. 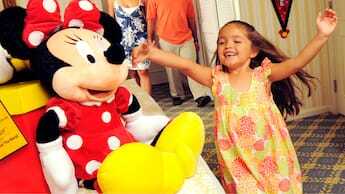 For the adventurous, we offer Character Couture packages that transform both children and adults with Disney character-inspired hairstyles, makeup and nails. So much fun! Salon appointments are highly recommended. To make a reservation, please call (407) WDW-SPAS or (407) 939-7727. Spa amenities are separate from the salon. Enjoy the Experience at Senses — a Disney Spa and Salon.